I made onigiri for breakfast. 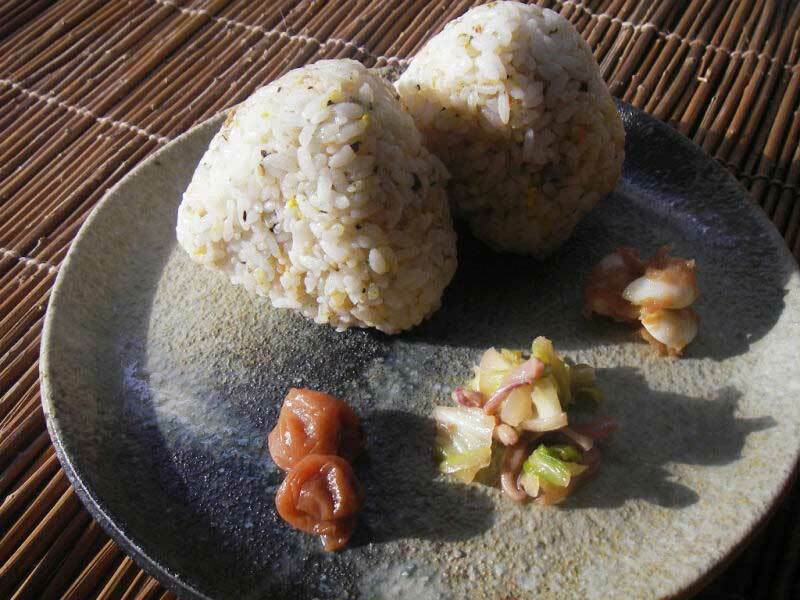 Onigiri is also called omusubi. When I hear the word ‘omusubi’ I think of a Japanese fairy tale, Omusubi Kororin (English: The Rolling Rice Ball).